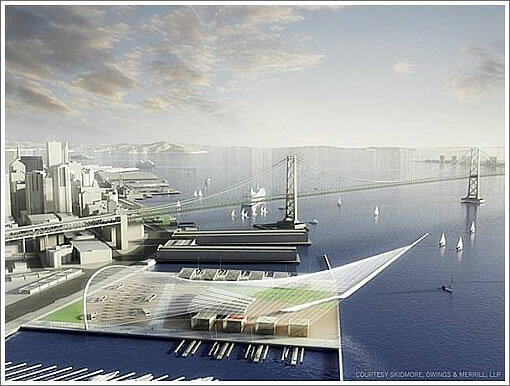 After some drama and wrangling, it was announced on New Year’s eve that San Francisco would host the 2013 America’s cup. The city, struggling with costs, countered the America’s Cup Organizers with a different location than they originally wanted. It looked dicey whether SF would get the right to hold the event. Socketsite predicted the final result earlier on New Year’s Eve, but I wanted to wait til it was official. This should be a great for SF. 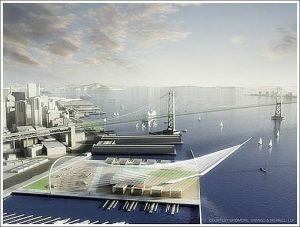 There will be jobs created and the bonus is some upgrades to piers that SF couldn’t have afforded to do on their own. Here’s the story from the SF Business Times.